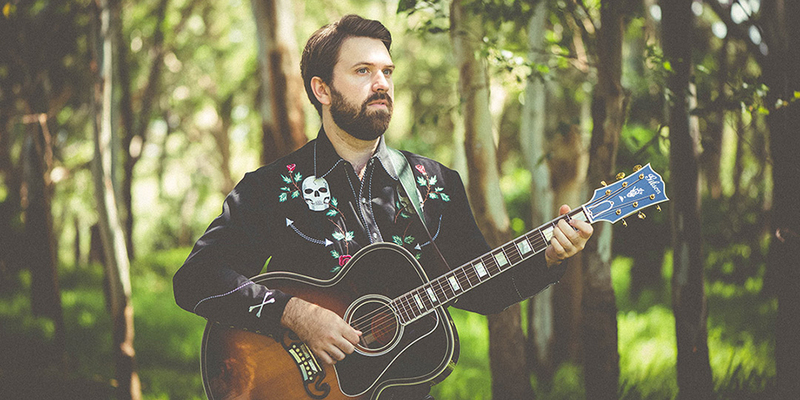 Singer songwriter Sam Newton is a storytelling folk musician from Sydney who takes full advantage of traditional country and blues foundations to build both free wheelin’ and carefully constructed songs. A staple in the Australian Alt-Country scene, his hooks and poignant lyrics will stay with you long after the music finishes. I recently caught up with Sam to learn more about the types of songs he writes, how he writes songs, who his influences are, where he draws inspiration and why he highly recommends AudioTheme for serious musicians. 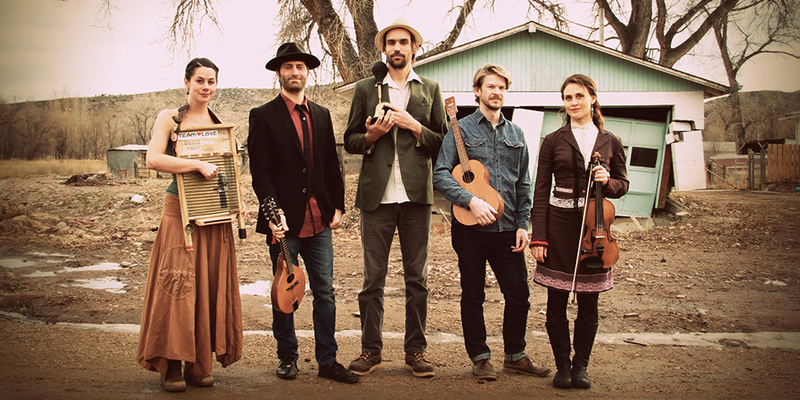 Elephant Revival is a unique quintet of multi-instrumentalists blending elements of gypsy, Celtic, Americana, and folk. Brought together by a unified sense of purpose, Elephant Revival communicates the importance of harmony among all living things and uses music to unite us in ways that no other medium can. We recently caught up with Bridget Law—Elephant Revival fiddle player—to learn more about the band, how songs are created, what inspires them musically, and what they like most about using AudioTheme for their website. Footer credits—also known as footer text—refers to the text shown at the bottom of a website. Changing this text in WordPress themes is a common task and is the focus of this article. In most cases, a site’s footer credits display a copyright symbol, the current year, and the name of the site. In WordPress themes, it’s a common practice to display a link to the theme being used along with the name of the creator. Keeping these links in your WordPress theme can be valuable for the creator and is a good way to support their efforts and business. Let’s look at two methods for customizing the footer credits in your WordPress theme. Content upgrades — bonus content that people can access in exchange for their email address — are the new hot trend in email marketing and growing an email list. There are a number of benefits of having an email list to market your music and promote yourself as a musician. Content upgrades work well because you have the full attention of the person viewing your content and thus they are more likely interested in a related freebie. This is something Seth Godin calls permission marketing. In a previous article, we touched on how to build an email list and why you should. One key point in that article was that you need to offer something of value to your prospective subscribers. 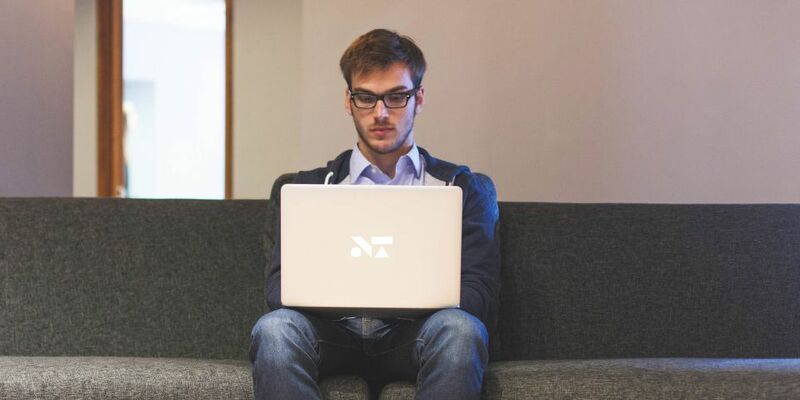 In this article, we’ll discuss how content upgrades are an effective way to provide value by rewarding fans who subscribe to your email list. It’s been over a year since Nowell was initially released. In that time, we’ve received some great feedback, suggestions, and ideas to improve the theme and overall experience. We also had a few ideas of our own to help streamline the process for site admins managing content, developers looking to customize the theme, and visitors browsing the site. In Nowell 2.0, we’ve added new features and removed a few, too. Have no fear, everything in version 1.x is still available, however, a few updates will be needed. 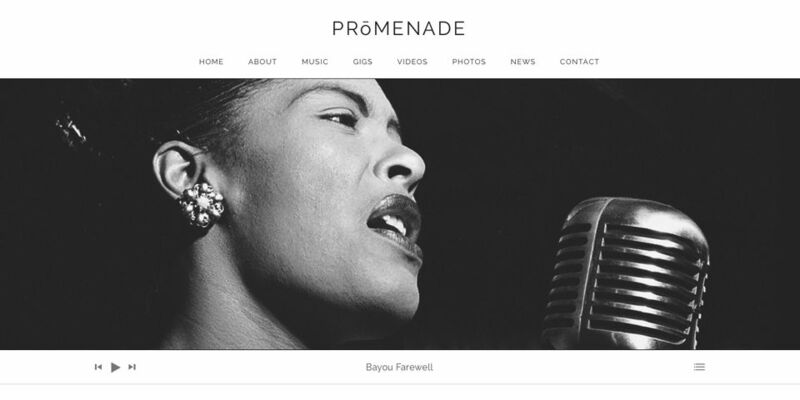 Introducing Promenade, our latest music WordPress theme released on AudioTheme! While Promenade looks very simple by default, which it is, it also has a great amount of flexibility and control built in. To showcase this, and highlight features not displayed in the theme demo, I decided to create an overview video much like we did in Introducing Nowell. While there isn’t enough time to show how to setup everything step by step, I’d like to think the overview video helps showcase Promenades simplicity in design, setup, and functionality. Details on how to setup records, videos, gigs, and other AudioTheme framework content mentioned in the video can all be found via our support resources and documentation. 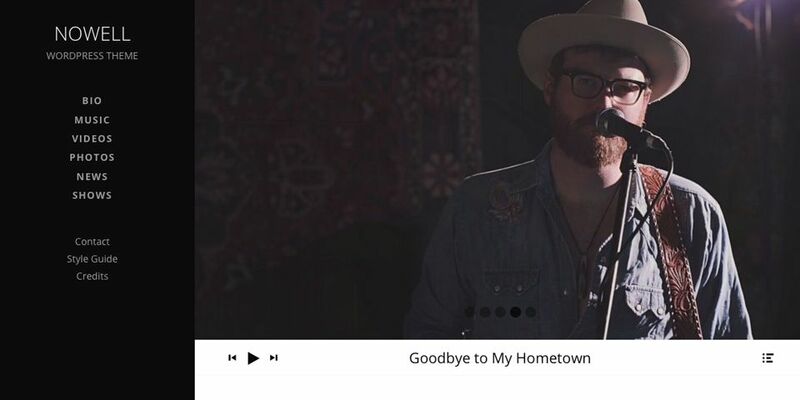 Nowell is a 100% responsive WordPress music theme focused on clean simplicity from the front page to the archive pages. 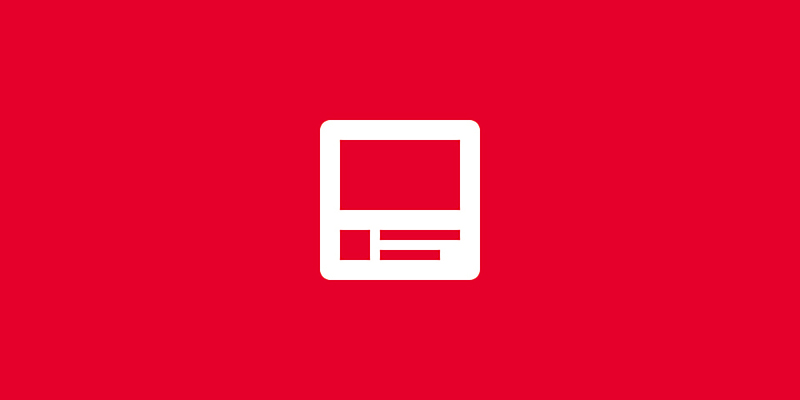 The idea behind Nowell was to simplify the home page and help focus visitors attention to content we want them to see. More often than not, music sites tend to be overloaded as far too much information on the home page, making it difficult for the visitors to focus and find what they’re looking for. Make Money With AudioTheme: Join Our Affiliate Program! 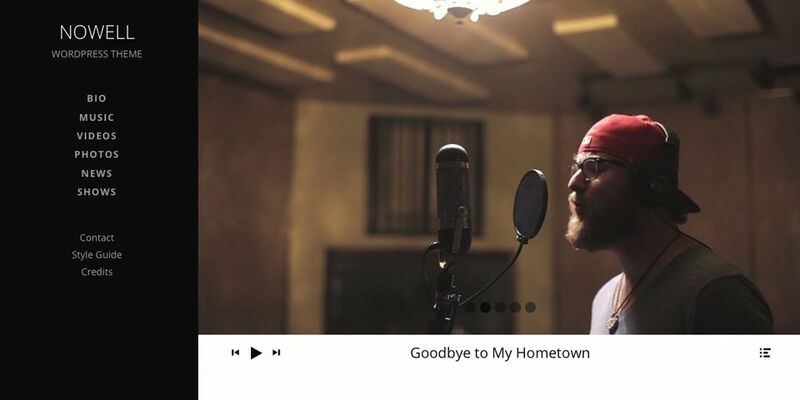 Building a Better Musical Web. Together. Are you a fan of AudioTheme? Do you love our framework or themes? Do you have friends in a band in need of a website? Want to make money and help your friends or others? Well now you can! We are excited to present our new Affiliates Program with great payouts and a two-tier referral system. By promoting AudioTheme, you can make money when a user purchases a plugin or theme via your unique affiliate link. Better yet, our affiliate programs two-tier option allows you earn money when others become affiliates through your recommendation. 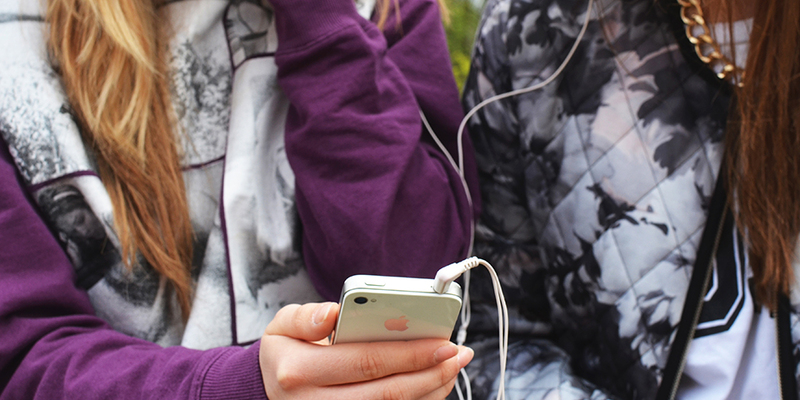 When starting AudioTheme, we wanted to create a dynamic community of music minded people, share thoughts and ideas, and ultimately help musicians connect with their fans and share their work through a great online presence. We’re hoping our affiliate program will be a community you’ll want to be part of and help promote. Together we can start building a better web experience for us and the bands we enjoy. Let’s make it happen!